Change consumes me this week. My two sons stand at a crossroad. The youngest is off to university life thousands of miles from home; from California to Virginia, worlds apart. My oldest is off to the midwest in search of gold and self. 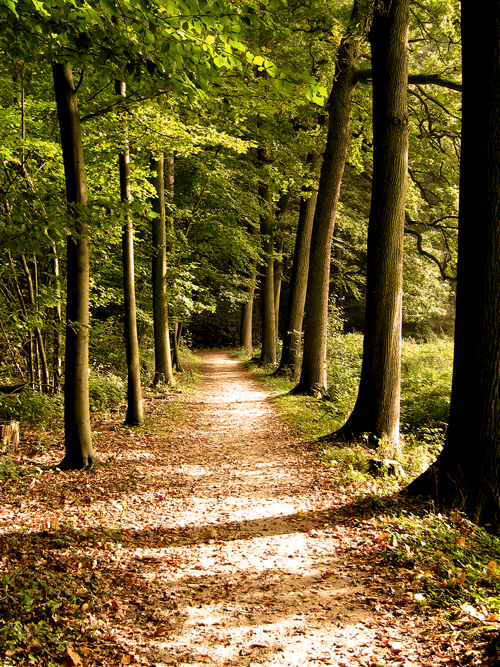 Each stands at the “two roads diverged in a wood” as Robert Frost writes in his famous poem, The Road Not Taken. I interpret this poem to be one of reflection and possible regret later in life for decisions made when younger … decisions to how and when to step into the unknown. Indeed our decision for a set path on well-worn roads, or to travel on lightly travelled roads sets us apart. For each of us, a time will come for deeper reflection on life and possible regret on decisions made. My boys force this on me now and I find myself staring deeply into the reflecting pool reviewing my life, my choice of road into the wood. Back to the here and now … my boys step forward and I watch them walk away, alas two diverging paths into the wood. I bid them well. Indeed, may their choice of path make all the difference. Another wonderful one brother dear. It brought tears to my eyes visioning them both on there new paths of life. I bid them farewell and all the luck. Very cool. I try not to regret my past decisions. I know they weren’t all that great at times. I just try to not make bad decisions today. That’s all I can do.